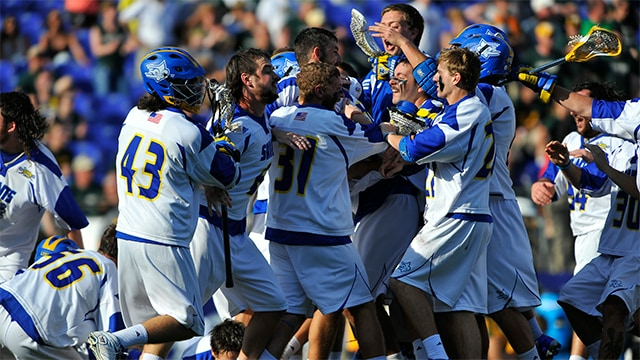 Duke held off a late charge from Notre Dame to win the Division I men's lacrosse championship in May. 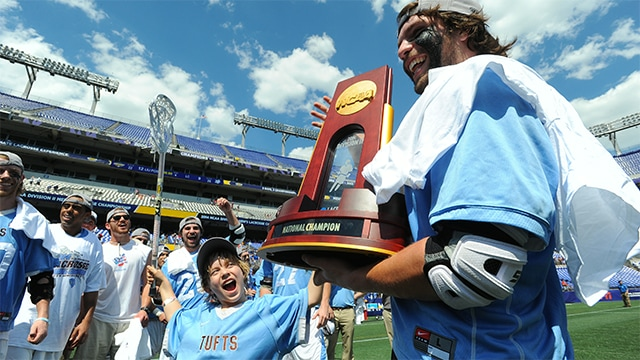 In DII, Limestone won its first title in a dozen years; and in DIII, Tufts set an all-division scoring record to win its second championship in five years. Take a look back at all three with videos, features and photos as NCAA.com continues its look back at the 2013-14 season.